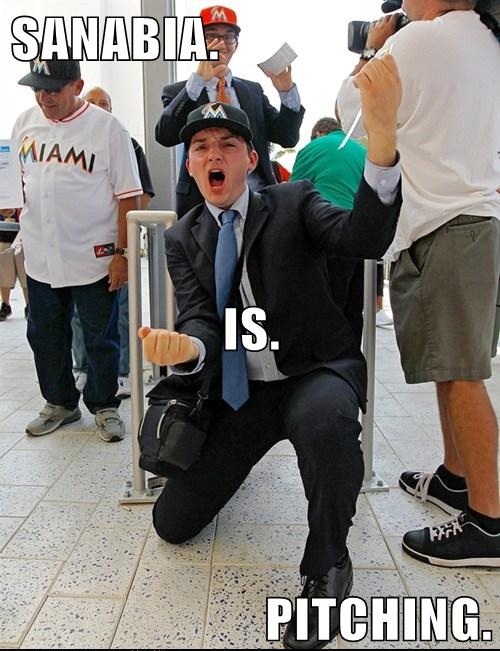 Zoo With Roy: Super Pumped Marlins Fan Guy Is Psyched For Tonight!!! 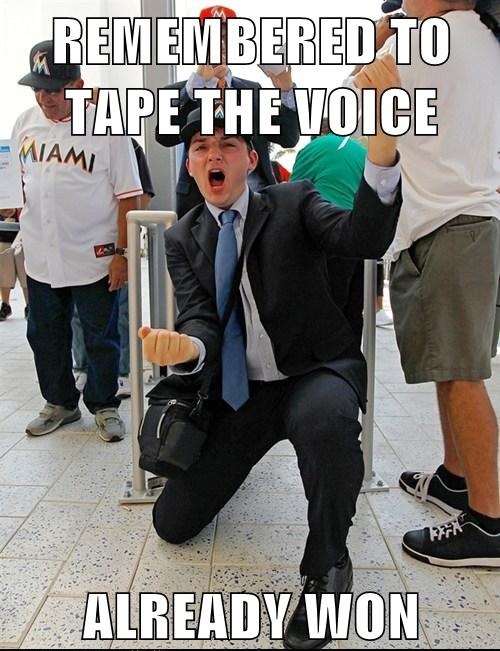 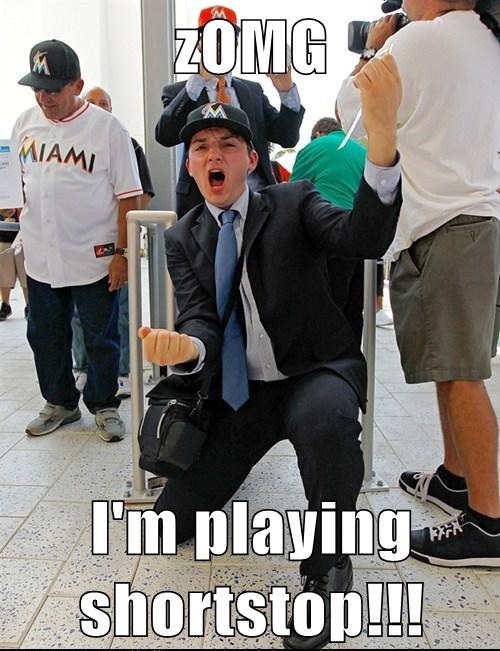 Super Pumped Marlins Fan Guy Is Psyched For Tonight!!! 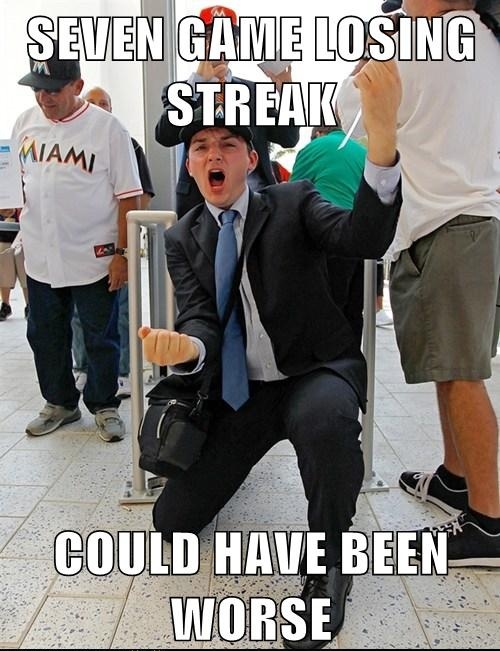 I almost feel sorry for Marlins fans.